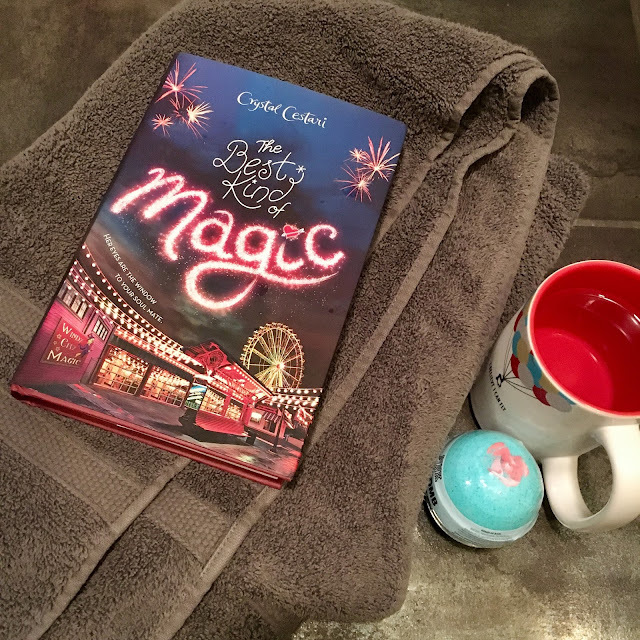 Picturing Disney: Windy City Magic is the perfect read this Summerfall! Windy City Magic is the perfect read this Summerfall! Oh I am sorry, you aren't acquainted with the term Summerfall? Well let me explain. My sister and I invented this word for that time of year where you and mother nature are in denial that summer is ending. The sun still sets around 8, there are days where shorts are needed, you still order sangria and margaritas out at dinner, the crickets chirp, tomatoes still grow, and most importantly... you can allow yourself to be in total denial that its time to go back to school! Why? Because Summerfall is all about the sunshine. 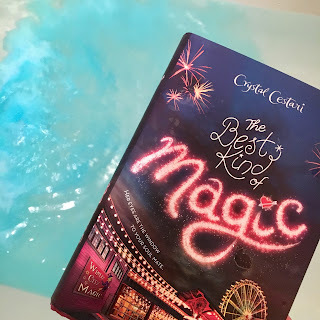 Just like we all love experiencing the great summer reads each time school lets out, Summerfall lends itself to fun, romantic, reading with characters we can connect to and just enough whimsy that we can wish we lived in that world. 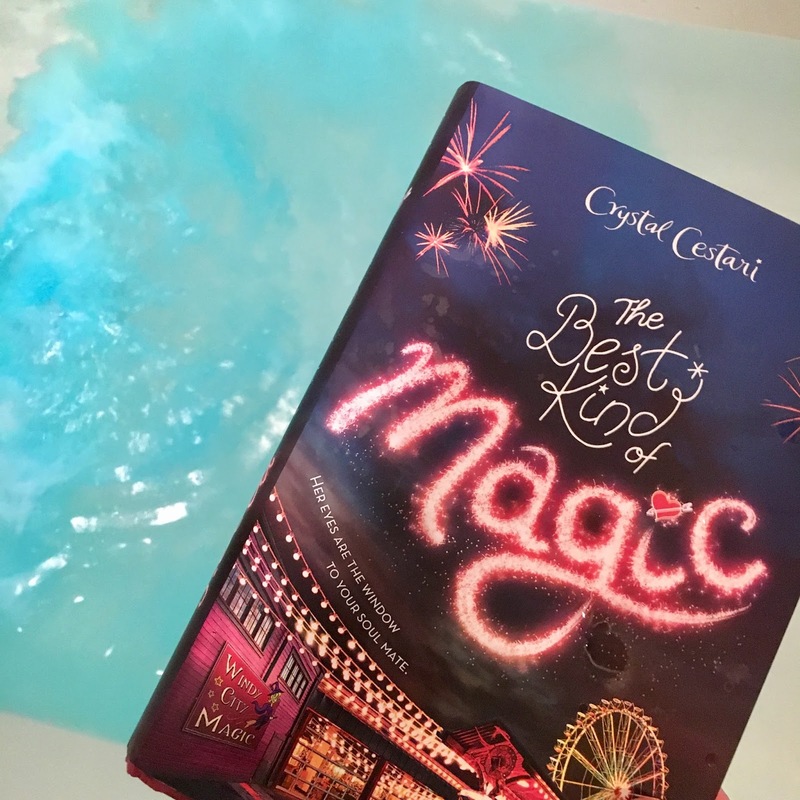 "The Best Kind of Magic" delivers just that feeling! And being the first book in a series, we can't wait to get our hands on the rest of the Windy City Magic series! So grab a bath bomb, pull your hair back, swipe on a clay mask, put some soft folksy music on, and relax! You might as well crack the window so you can feel the slightly cool breeze and smell the sweet scent of grass, just like Summerfall beckons.